A London landlord, UNCLE, has launched a ‘women only’ viewings option for women who are uncomfortable viewing properties for rent in the company of a male letting agent. The CEO, Ryan Prince, of UNCLE, told the press he was shocked to learn the scale of abuse by disreputable landlords. “I couldn’t believe how many women had been inappropriately approached in some shape or form,” he said. 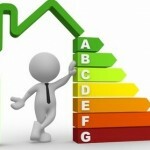 Are You Up to Speed on MEES? only four percent of landlords know what MEES is. The rest are blissfully ignorant. To make matters worse, only 30 percent of landlords and tenants know the energy rating of the property and less than five percent of landlords have bothered making energy improvements to make their property more energy efficient. 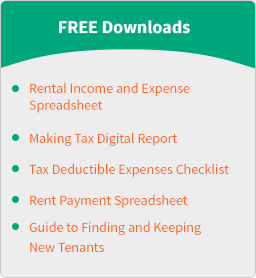 Searching for Landlord of the Year – Are You Eligible? UK home insurance provider, HomeProtect, is running a competition to find the landlord of the year. This awesome individual is the type of landlord who goes above and beyond to make life better for his tenants. Sadly, landlords can’t cast a vote for themselves, but tenants and lodgers are being invited to vote for their favourite landlord. Are Landlords Unfairly Discriminating Against Benefit Claimants? Landlords have every right to decide who signs a tenancy agreement for their property and most people wouldn’t blame them for wanting a reliable tenant who isn’t to skip out on the rent and trash everything in sight. However, there is a danger that landlords are stereotyping would-be tenants based on the media perception of benefit claimants.